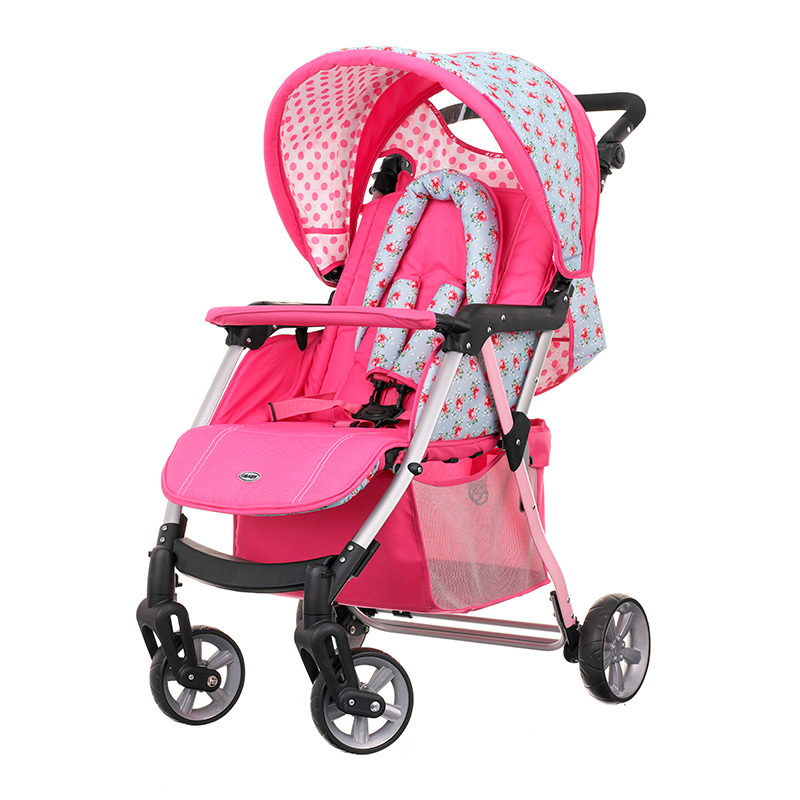 The Hera is the perfect solution for those looking for an affordable travel system that doesn’t compromise on features. It’s extra padded seat unit with one handed recline and full lie back is suitable from birth to 15kg as standard, but by attaching the Hera Group 0+ easy-click car seat, the Hera becomes a versatile travel system with even more practicality. Little one’s comfort and safety is further enhanced by the 5 point safety harness, adjustable leg support, removable padded bumper bar and coordinating, reversible shoulder pads. The double layered hood with zipped extension features a parent viewing window and discreet storage pocket and can easily be removed when not needed. 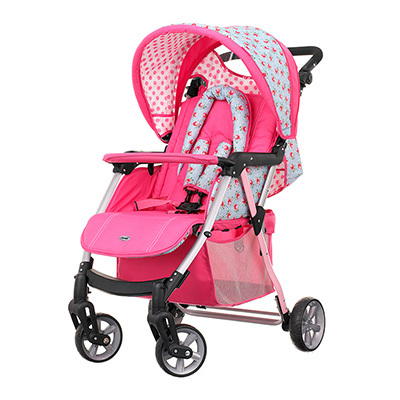 For the parent’s comfort, the Hera features a height adjustable handle to make pushing as effortless as possible and the front and rear suspension with quick release, lockable front swivel wheels make the Hera perfect for any terrain. The linked foot brake makes parking as easy as possible while the extra large shopping basket offers more than enough space for your daily needs. When not in use, the Hera can be folded using 2 simple hand catches which automatically locks on closing and enables to Hera to be stored freestanding. Coming in a range of stylish, durable fabrics means that the Hera will be able to handle anything life throws at it and stay looking good in the process. * High density foam wheels with linked rear foot brake.